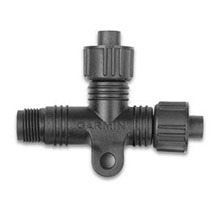 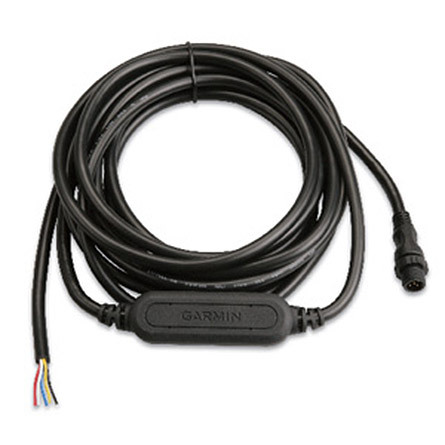 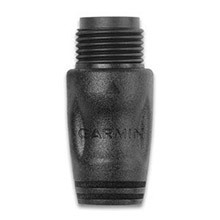 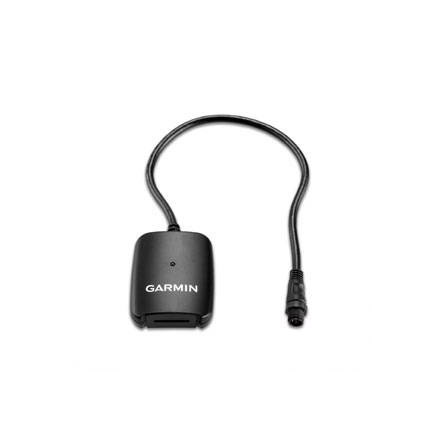 Add fuel tracking capabilities to your Garmin chartplotter and optimize your boat's fuel economy. 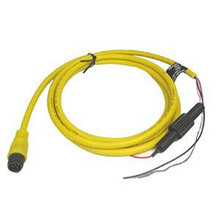 The GFS 10 tracks fuel flow use and sends the data to your chartplotter via the Garmin CANet or NMEA 2000. 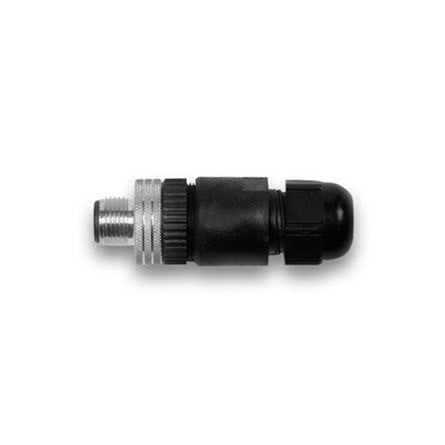 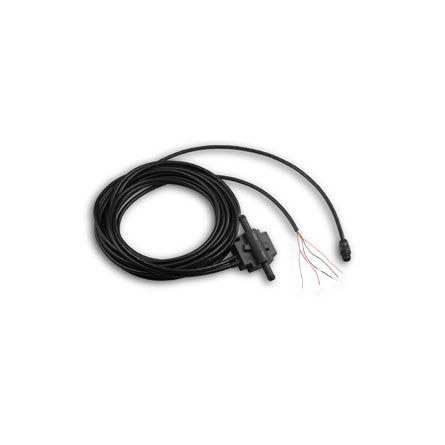 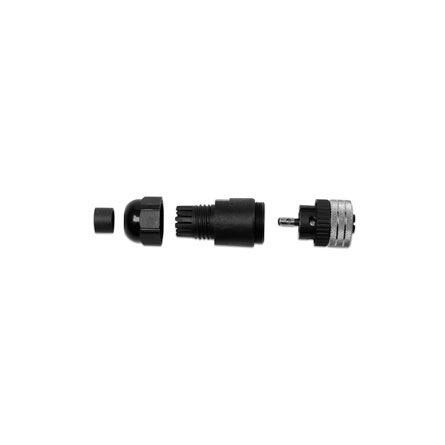 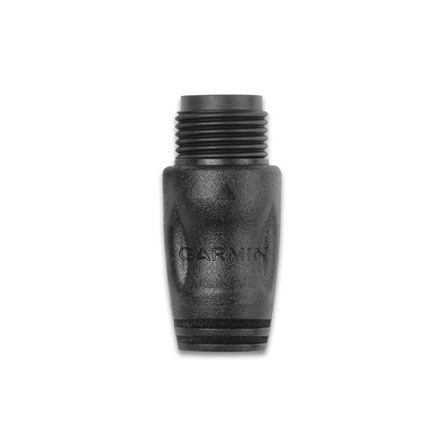 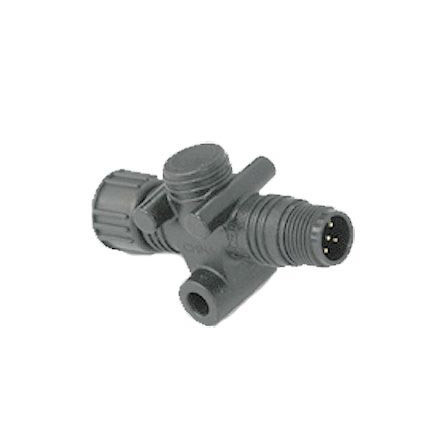 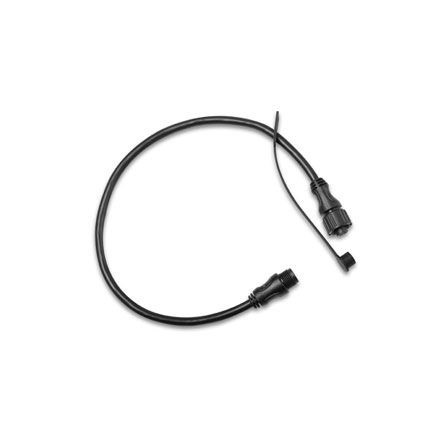 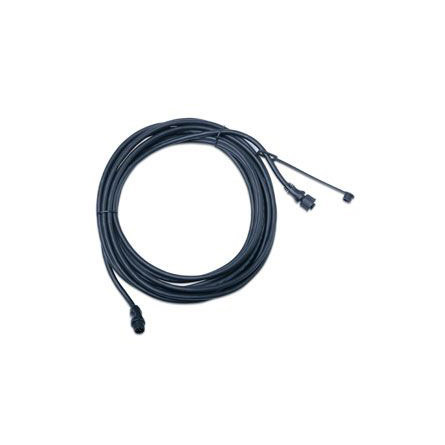 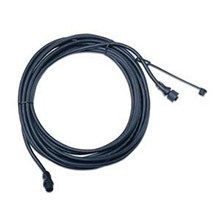 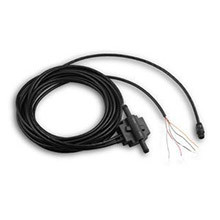 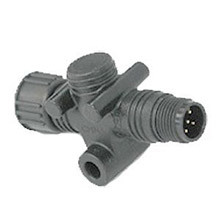 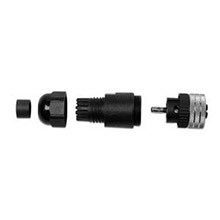 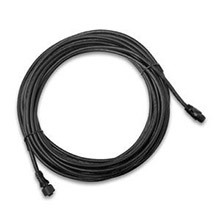 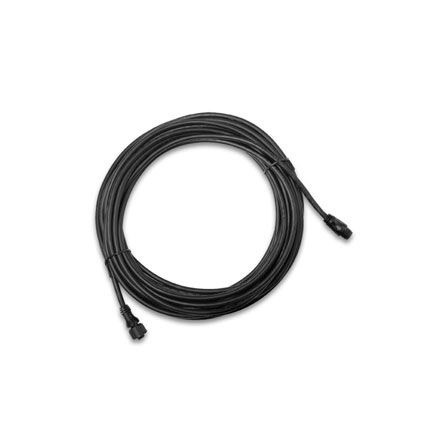 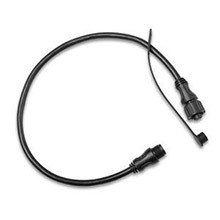 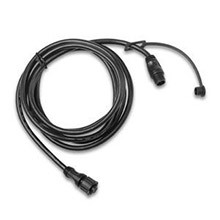 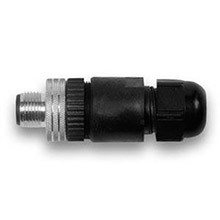 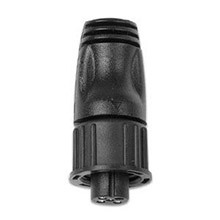 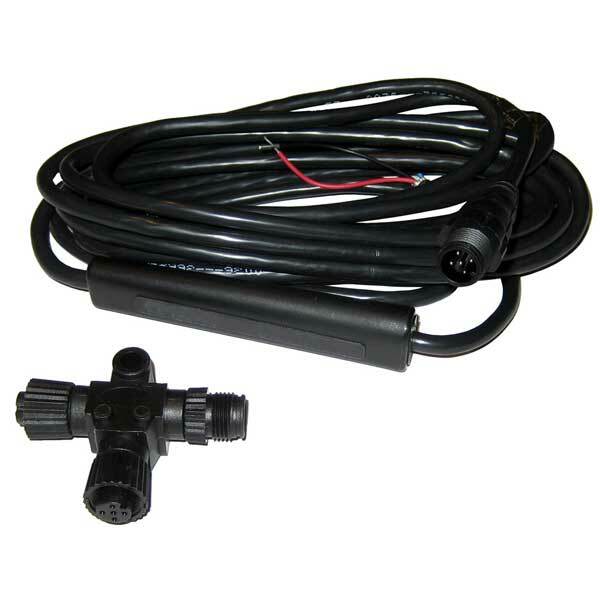 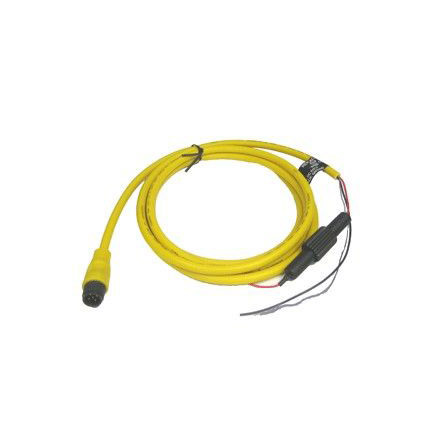 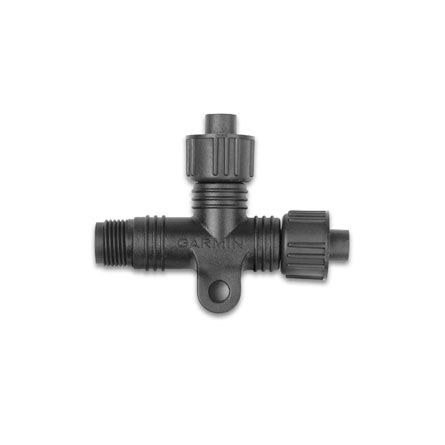 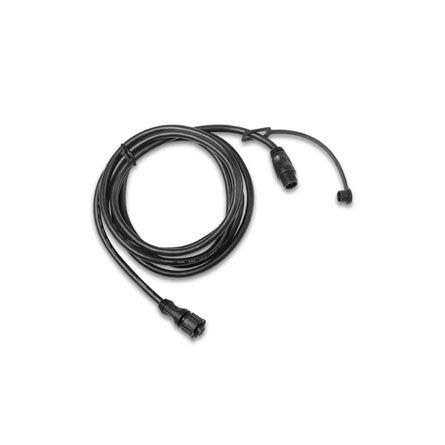 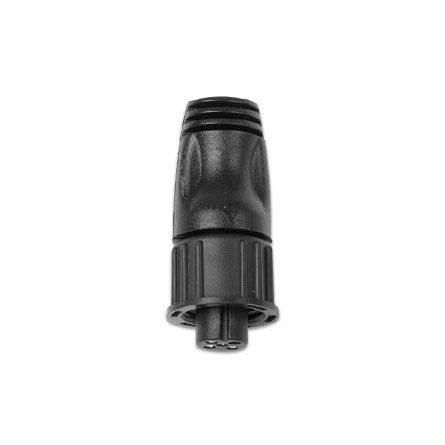 Unlike other fuel flow sensors, the GFS 10 will include fuel level sensing capability when connected to an existing analog fuel gauge or resistive fuel tank sensor. Maximum fuel flow rate for the GFS 10 is 50 gallons per hour, and the minimum flow rate is two gallons per hour. 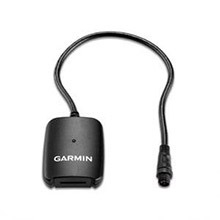 Good product, as advertised, fast shipping.